Matty’s Magic Mixture is a slightly fizzy orange and berry flavored cocktail. It features vodka for the liquor. This is an easygoing, likeable drink that goes over well at parties. It’s an exciting alternative to the Screwdriver, with that touch of grenadine and fizz. 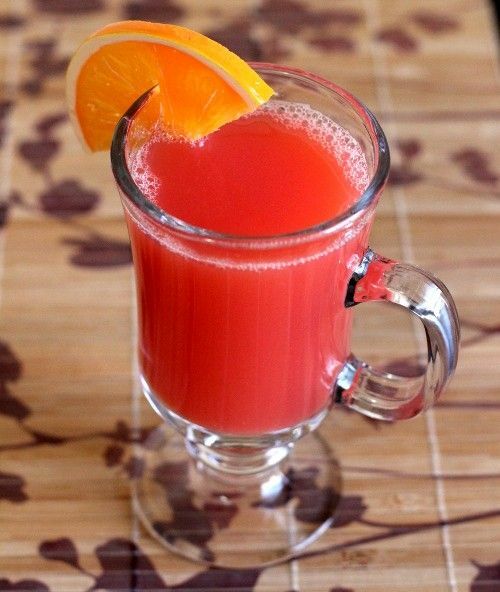 This is a great cocktail to pick you up and refresh you at the end of a long day, so you can enjoy the evening ahead with a little more energy. Pour the ingredients into a mug and stir until they fizz.